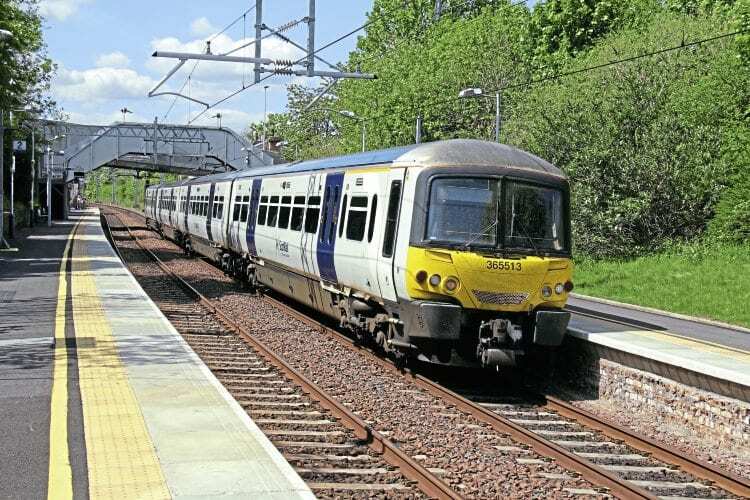 SCOTRAIL has begun the process of training drivers on Class 365 EMUs that are expected to begin service between Edinburgh and Glasgow from July. As of May 22, ScotRail had received four Class 365s – Nos. 365513/517/523/525 – which have undergone minor modifications for gauge clearance as well as the application of branding. Up to ten 365s could end up in Scotland temporarily, depending on progress in finding a solution for the Class 385 windscreen issues (see this section). Previous Post:Will there be new life for stored Class 56s?